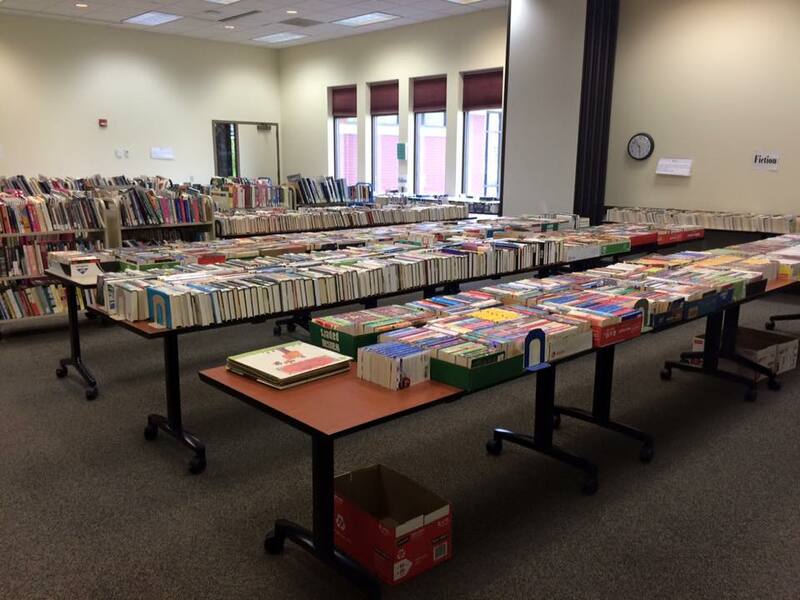 Friends Foundation members get first dibs at the Members Only sale on the Friday before the book sale starts. Not a member? You can join before you shop! Sign up here!